This year has surely been a year of yellow exploration for me. From upcycling a drawer into a garden bed and painting it gloss yellow, to painting our closet a shade of grellow, to even purchasing a muted yellow v-neck shirt the other day... Times are changing. I can't help but wonder if there is deeper significance through it all. 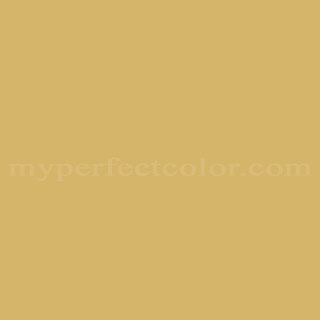 For my entire life, I have literally despised every shade of the color, and now- I can't believe I'm saying this- I can't get enough of it! Enter this week's color: you can call it honey mustard, dijon, or even just plain old mustard- no matter how you size it up, this yellow is versatile, warm, and pretty user-friendly. 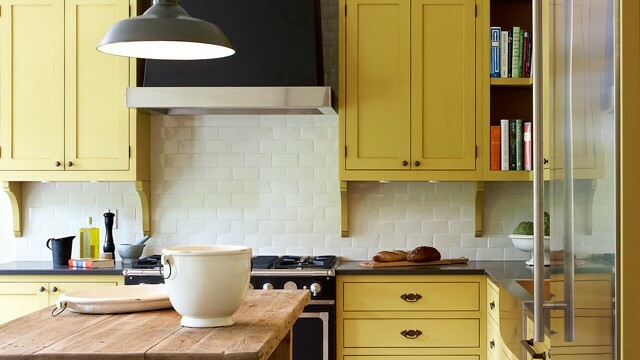 When choosing mustard yellow, don't stray towards it's muted counterparts, but be bold and embrace it fully. Consider this: the darker the shade of mustard yellow, the more likely it will be viewed as a neutral element, rather than a blaring accent color. Let mustard yellow flavor up your life this fall. as featured in October's issue of Canadian House & Home.